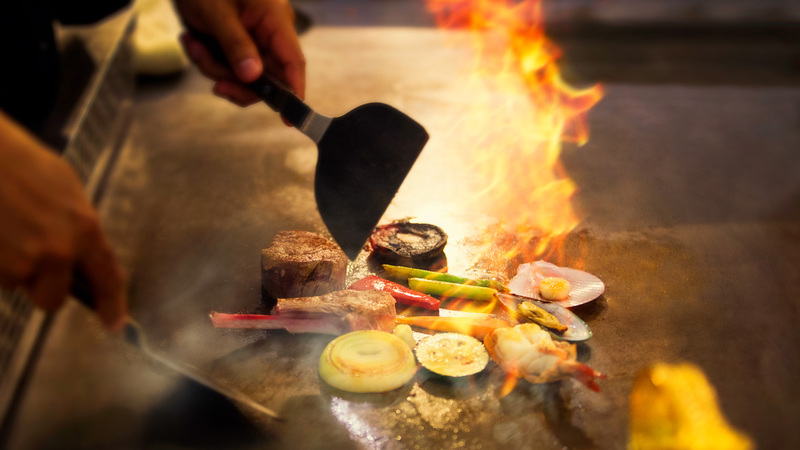 to a decadent selection of Sushi and a must try is the weekend Teppanyaki buffet. As the perfect choice for your culinary experience while holidaying, Edogin offers the scrumptious All You Can Eat Teppanyaki, Tempura, Sushi and Sashimi available every Thursday to Sunday for dinner, alternatively enjoy the ultimate selections of Japanese Ala Carte menu accompanied by selections of signature Sake, Japanese Green tea and International wines that is seriously fulfilling. 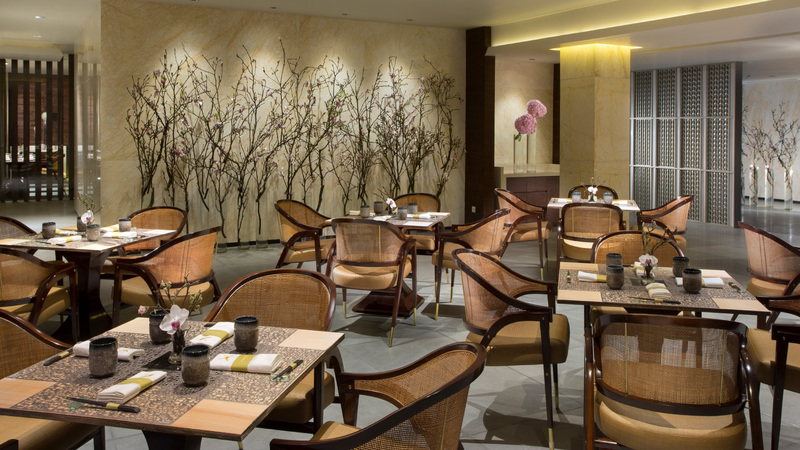 Located on Promenade level of the Resort overlooking the tranquil view of Mulia Lake, Edogin opens daily for lunch and dinner. The restaurant has a seating capacity of 105 persons with a Teppanyaki counter as well as a private dining room accommodate of 10 persons for more privacy. 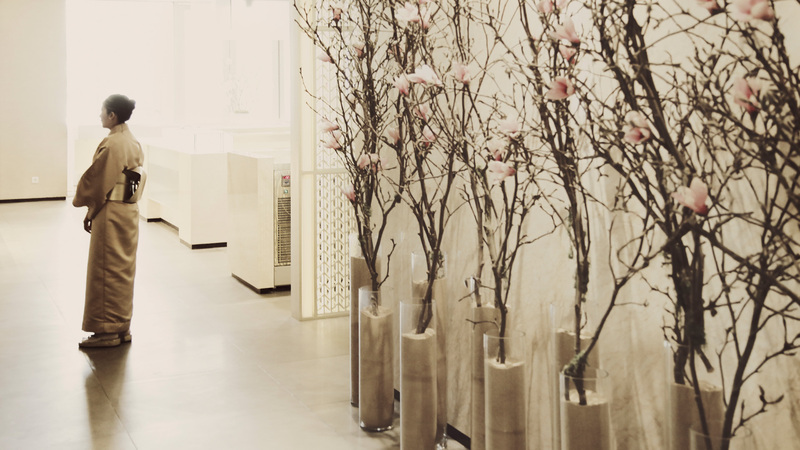 With a modern interior dominantly in brown and gold colour, Edogin offers a chic dining ambiance with a complete range of Japanese cuisine from Teppanyaki, Robatayaki to an expansive selection of Sushi. Our talented chefs will entertain you with a live cooking demonstration, at this one of a kind Japanese restaurant in Nusa Dua. Edogin restaurant invites you to savour authentic Japanese culinary delights in Bali, from sushi and sashimi to an exciting live Teppanyaki experience over the open kitchen.